FRASADA was created to provide a haven from your busy lifestyle. It is a place to discover the inner you, restore your well-being and pamper yourself in every way. This has been Frasada’s goal for the past 12 years and we intend to keep on providing our guest with superior quality of services and customers service for years to come. Frasada Salon & Day Spa is a full service Salon & Day Spa committed to providing unsurpassed quality of salon and spa services for both men and women. Our talented staff provide our guests with exemplary services and products that enhance wellness and beauty. It is the dedication and hard work of every member of the Frasada Family that sets us apart from our competition and makes us the best salon and day spa on Long Island. Claudia & Gabrielle are a mother-daughter team dedicated to keeping a dream of a mother and a passion of a daughter vibrant and strong. It was Claudia’s vision and creativity that brought Frasada into being and it is Gabrielle’s direction in marketing, sales and business development that drives the success of Frasada. This is a family business that thrives on loyalty, dedication, hard work and most of all love. 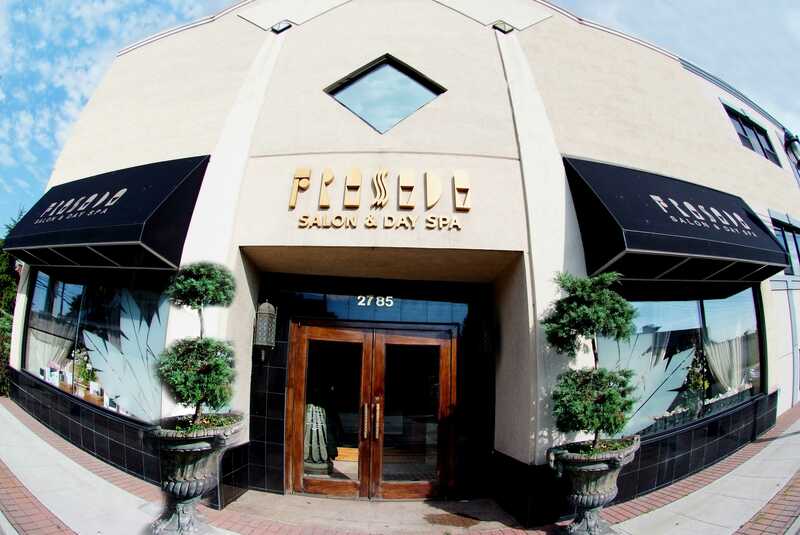 Frasada has always had the goal to be the Best Salon & Day Spa on Long Island, and as seen in the smiling faces of the guest that pass through Frasada, it is a success that Claudia & Gabrielle are fortunate to share. Join us for an exciting new adventure at Frasada! by Joining the Frasada E-Club! © 2018 Frasada. All rights reserved.